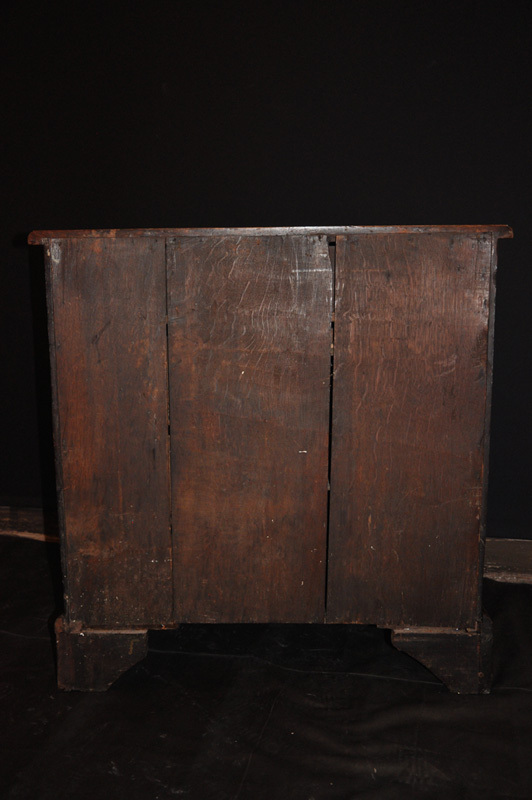 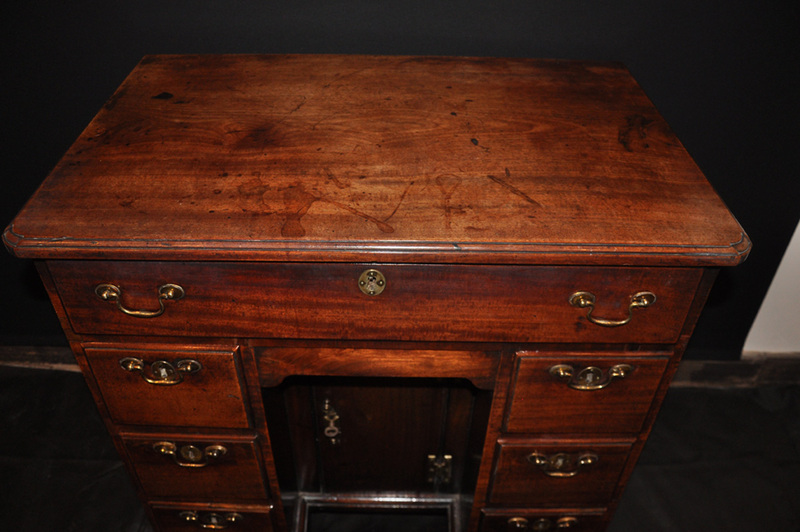 A very fine Early 18th century George 1st Cuban Mahogany kneehole Desk of small proportions. 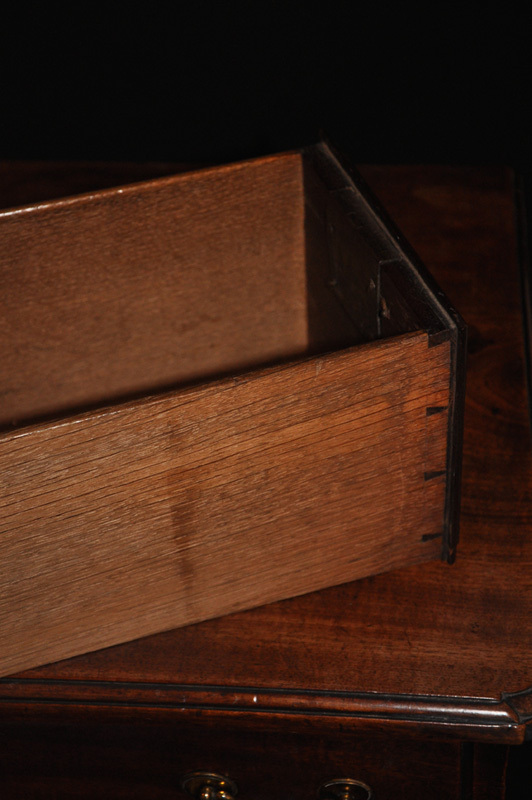 The quality of the timber along with the colour and patina make this piece special. 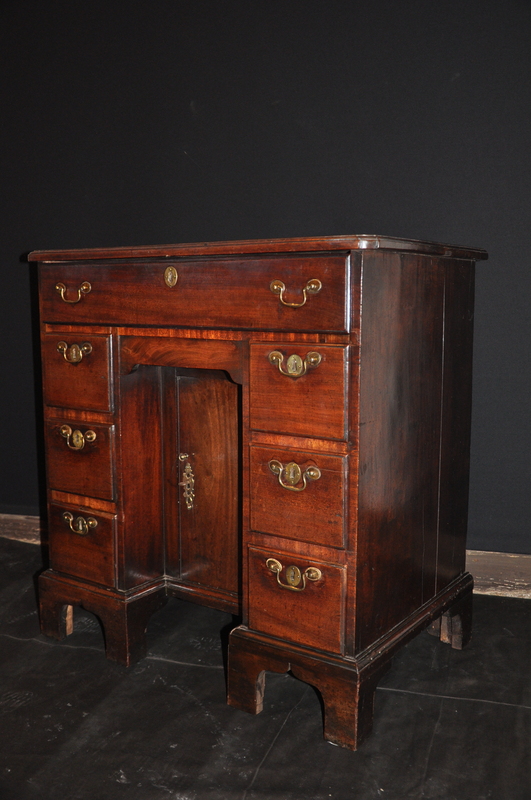 The handles were replaced probably in the late 18th century. 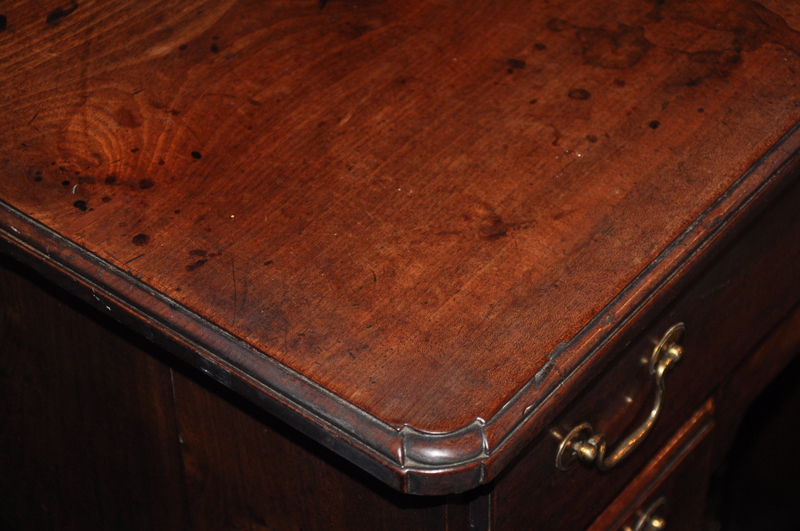 The Oak linings are in excellent condition as are the original feet. 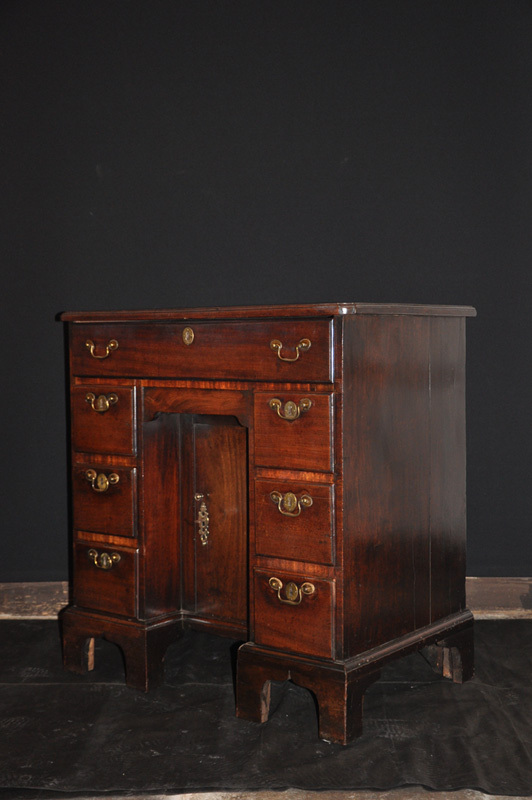 This piece was made in the early days of the fashion for Mahogany furniture, in later years Mahogany furniture was mass produced and the quality of the timber was mostly inferior as was the craftsmanship.